Food processing industries have very specific needs in terms of packaging: 100% safety and tracking from ingredients to finish products fresh, cooked or blast frozen. 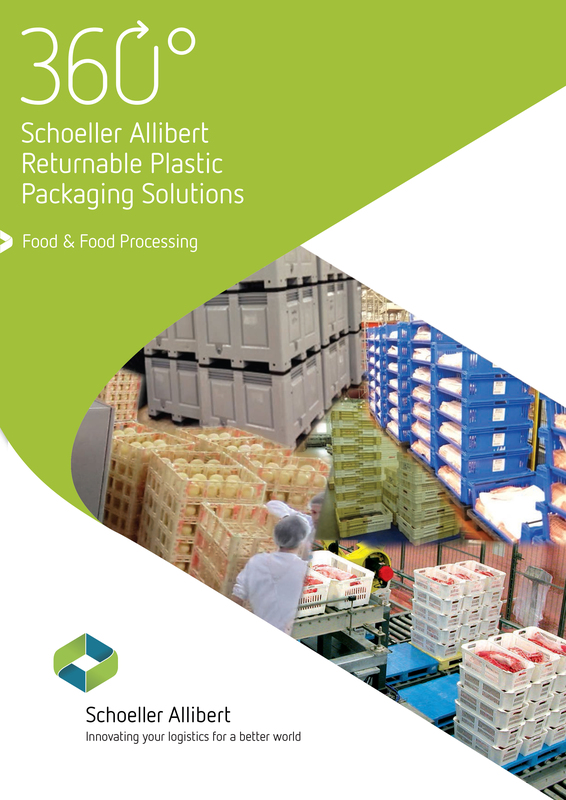 Schoeller Allibert, partner of world leaders in food processing industries has developed with them process and logistics solutions that are fully compatible with high speed conveying and automated storage systems, and are 100% food contact certified. 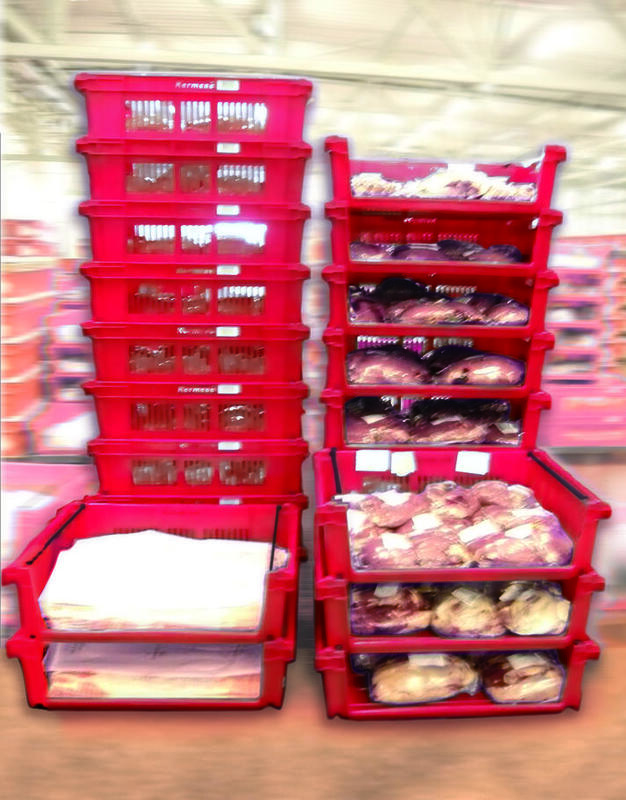 Meat, poultry, fish milk and dairies, bread, confectionery, fruits, and vegetables ... we offer a complete range of boxes, pallets, pallet boxes, Folding large containers and dollies that increase process and logistics efficiency. Most food processes being highly automated, Schoeller Allibert has designed packaging that holds heavy loads on racks and high bay storage systems. We also provide future-proof tracking systems with integrated RFID tags and barcodes. 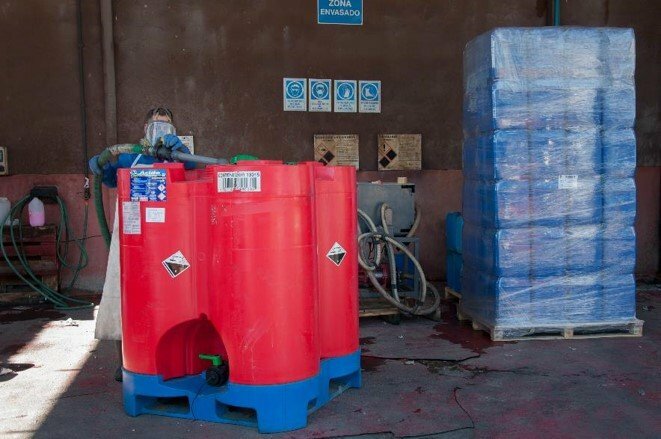 Our experience in this field is unique and has proven outstanding reliability for years. Our solutions accelerate supply chain loops and speed up profitability. Our reusable packaging is sustainable and fully recyclable at end of life. COOPERL uses a stack nest in their highly automated food process. Read more about this interesting case in the attached PDF document.